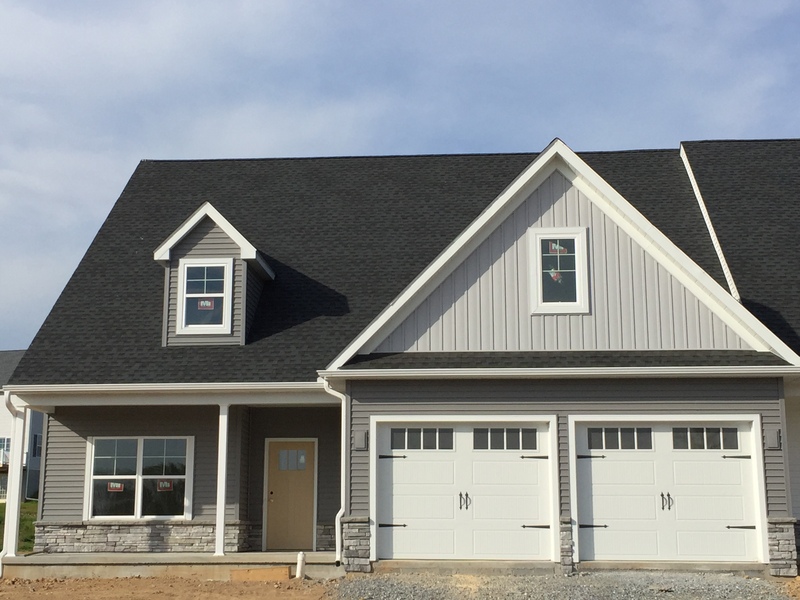 The Parade of Homes will be held June 11-19, 2016. Metzler Home Builders will have two entries in the Parade this year, and both will be semi-detached homes. 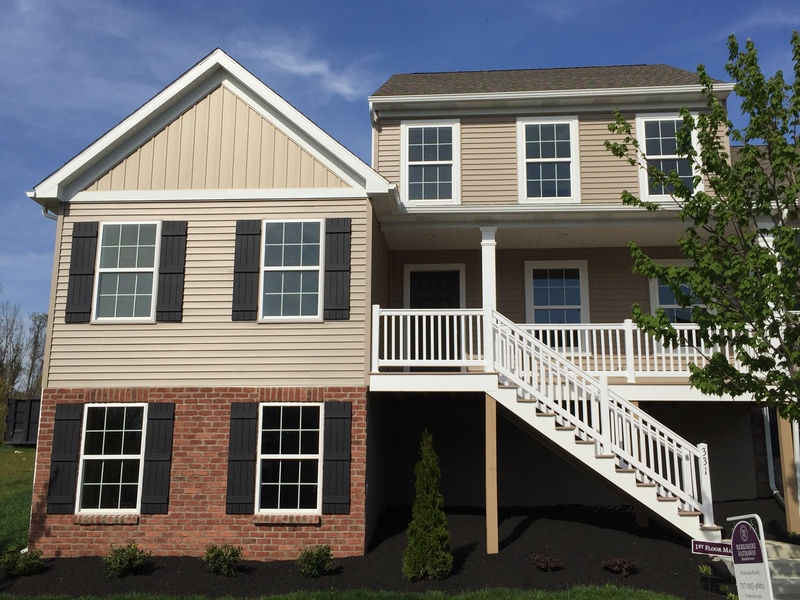 One is in our Villas at Featherton Community in Elizabethtown and the other is in our Willow Bend Farm Community in West Lampeter. Please be sure to stop in and see us during the Parade. We’d love for you to see these beautiful move-in ready homes and the lovely communities they are a part of. Posted in Design, New Construction on June 1, 2016 by metzler.